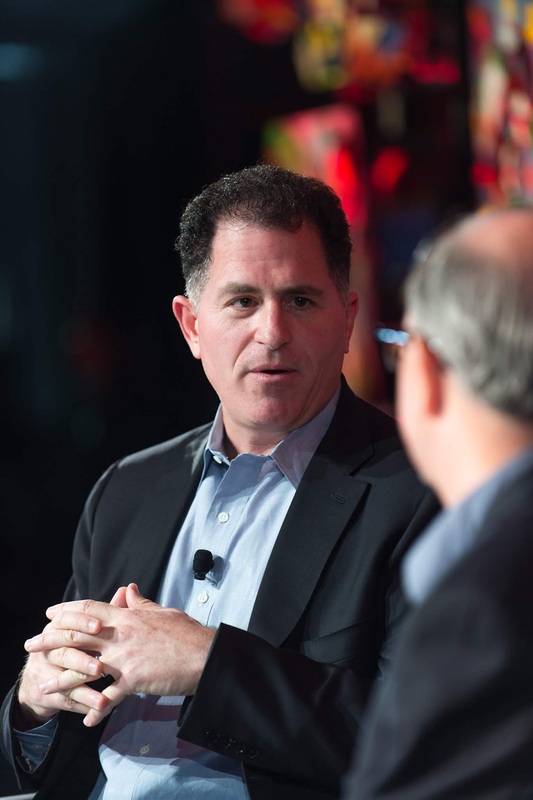 Dell Technologies reported a 15% surge in quarterly revenue this Thursday in what counts as its last financial disclosure prior to a vote on a VMware tracking stock deal that could see the company return to trading on the public markets. 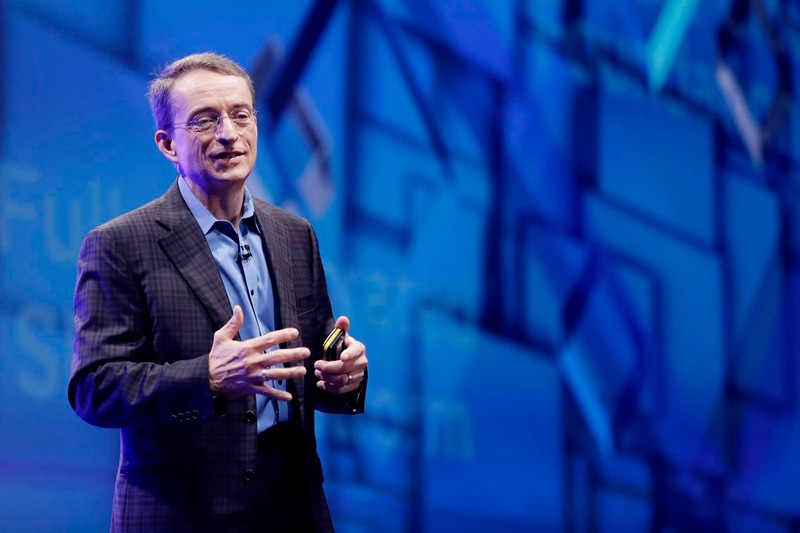 Dell reported sales of $22.5 billion for the period ahead of voting by shareholders for a buyback of shares bound to to its 81% economic stake in VMware which would return the company to trading on the stock market without the process of a conventional public offering. Dell recently increased its offer for VMware tracking stock to $23.9 billion or $120 a share which won backing from shareholders including including Icahn Enterprises chair Carl Icahn who had previously pushed against the deal and activist fund Elliott Management. A jump in revenue for Dell's Client Solutions Group which consists of products like peripherals, PCs and tablets came at 11% and can be attributed to Microsoft's decision to end support for its Windows 7 OS in 2020. Businesses are replacing older machines to keep up with this and purchased more devices from Dell for enterprise use. 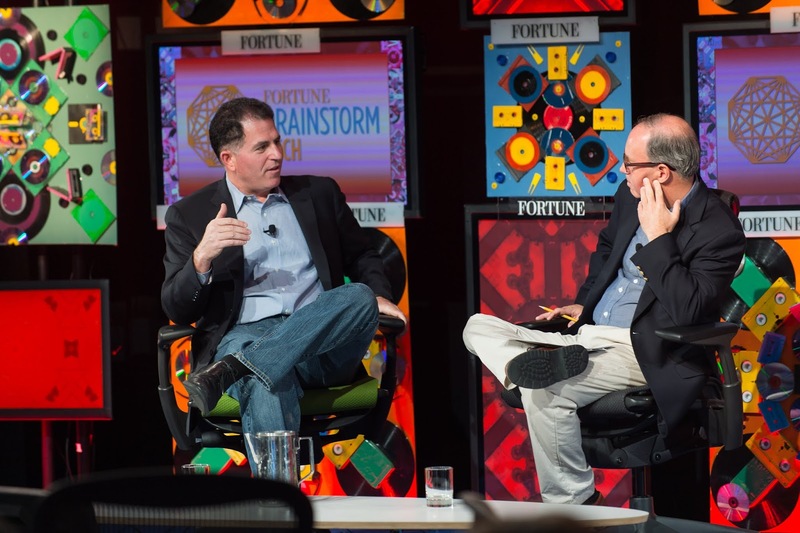 During this quarter, Dell also recorded adjusted earnings before interest, taxes, depreciation and amortization of $2.43 billion while also paying down $1.3 billion of the debt burden related to its $67 billion 2015 EMC buyout.